The coating. 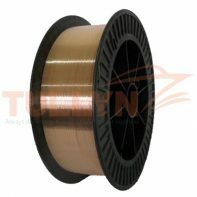 It has a stable arc, fewer spatters, good slag detachability and excellent welding performance. 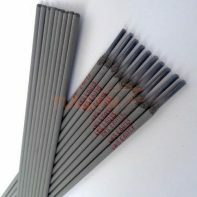 The deposited metal has excellent mechanical properties. All-position welding. E7018 is a Heavy coated, hydrogen controlled, basic coated, iron powder type electrode. 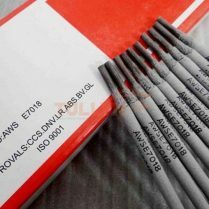 It is specially designed for restrained joints subjected to dynamic loading and to achieve the minimum 110% metal recovery, possess, excellent mechanical properties, weld deposits are highly ductile, crack resistant and of radiographic quality. And requirements of the cosmetic welding surface is bright and clean. 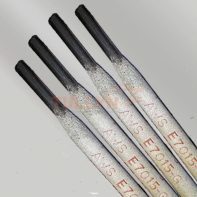 E7018 welding rod is used for carbon steel and low alloy steel welding, such as 16 Mn etc. Standard ≥400 ≥490 ≥22 ≥27J N. S.